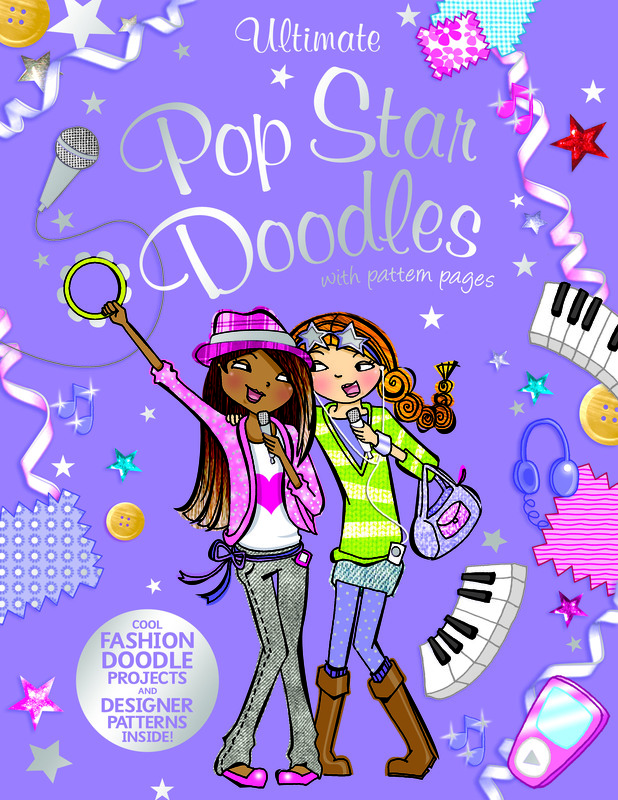 Calling All Pop Star Designers! Who among us doesn’t simply love to doodle—or, at the very least, doodle to pass the time during long classes? Now you can learn the fine art of doodling while exercising your creativity at the same time. 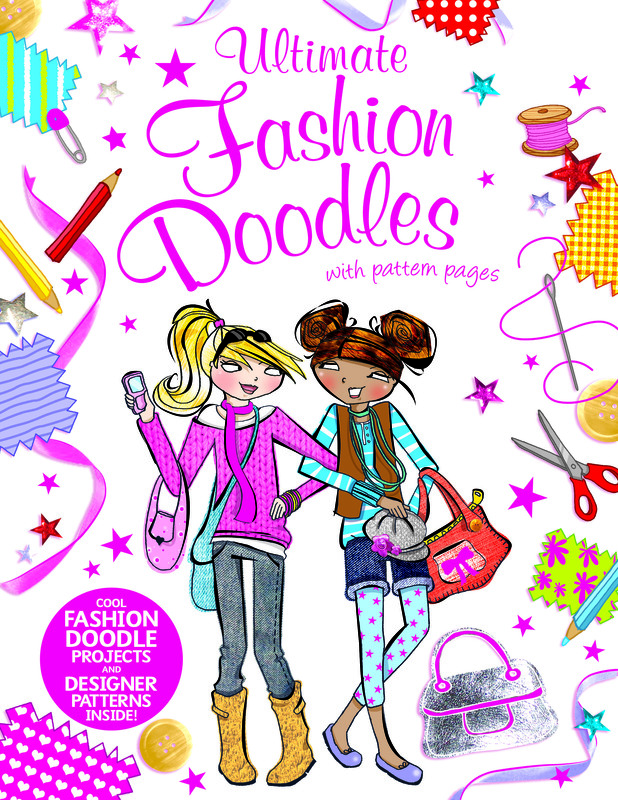 Ultimate Pop Star Doodles with Pattern Pages features a fun variety of projects, prompts, exercises, and ideas to get your doodling juices flowing, while also providing inspiration for how to use your doodles creatively.